Every now and again, a technology comes along that promises to revolutionize the world of media buying. The newest kid on the block is programmatic advertising — the concept of using technology, not people, to buy, place, and manage ads. 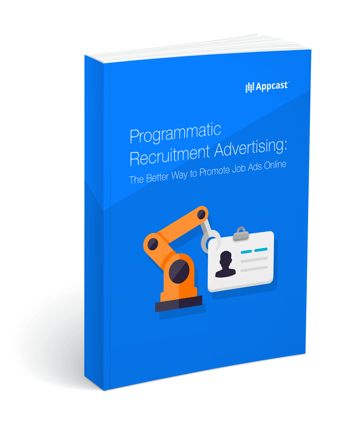 In this whitepaper, we'll give you an overview of programmatic, how it works, how it could impact your talent acquisition results, and how you can leverage it to strengthen and improve your recruitment advertising.